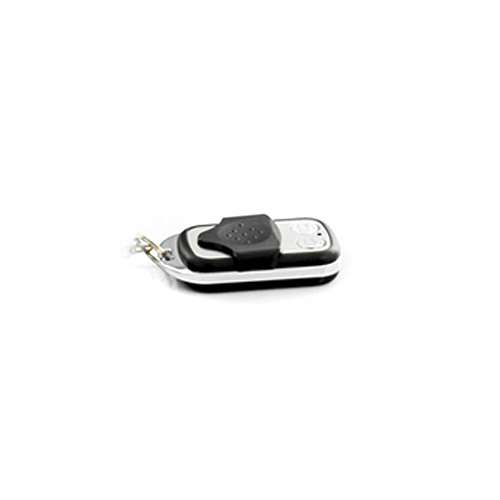 Successfully Added Remote Control for J80 Double Vision Guardian - Wireless Video Door Phone to your Shopping Cart. Remote Control for J80 Double Vision Guardian - Wireless Video Door Phone. Specification are exactly the same as main product description, please refer to CVMN-J80.